Carded Wool Batting – perfect for needle felting! Dyed in small batches so expect some variegation in your wool. Kettle Dyed at Felt Alive! Honeydew Needle Felting Wool is our wonderful carded wool batting kettle-dyed in small batches here at Felt Alive. HONEYDEW is a very cool, pale green color. Please note that each batch is unique and may not match the color in the image exactly. Our beautiful HONEYDEW needle felting wool is a dream to work with and you will find the variations in the color will make your projects truly unique. Felt Alive Carded Wool Batting is a wonderful choice for your needle felting needs. Also try our core wool, our commercially dyed skin tones & our kettle-dyed wool that we dye in small batches here at Felt Alive. a cool, pale green color. 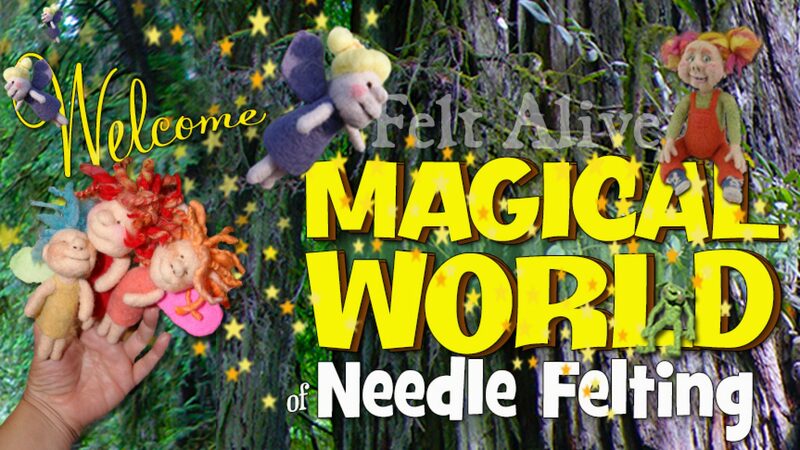 Honeydew Felt Alive Needle Felting Wool – Kettle Dyed in small batches here at Felt Alive.